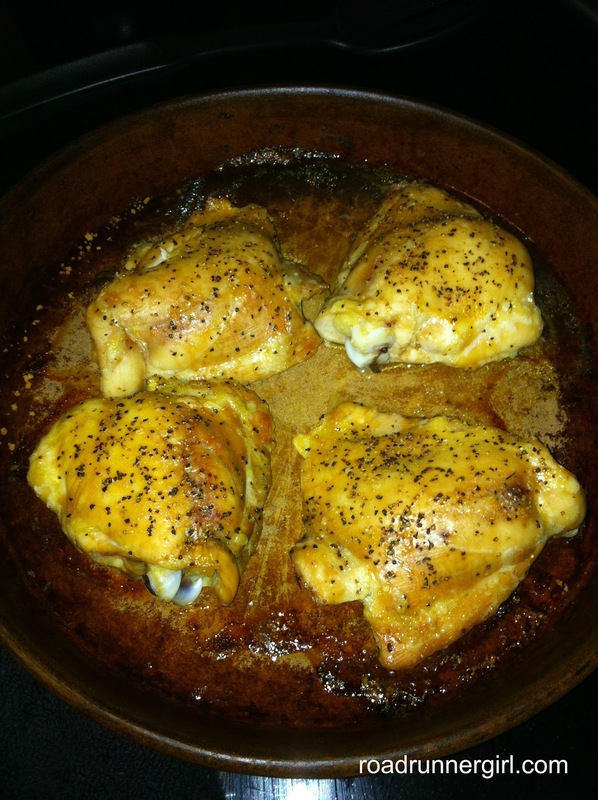 Road Runner Girl: November Foodie Pen Pals Reveal Day! I had another amazing month of Foodie Pen Pals! First I'm going to tell you a little bit about Foodie Pen Pals and then I will reveal the goodies! Things are changing for December. Instead of sending boxes out this month, Lindsay is asking everyone to use the $15-$25 you would normally use to buy your box items and mail them to donate to victims of Hurricane Sandy. There are so many people who participate in Foodie Pen Pals that we can make a difference! To learn more about this and to sign up visit HERE. Donations will be accepted December 3rd-7th so get on over there and sign up!!! This month I was paired up with Janna from Try It You Might Like It! She sent me an awesome box of goodies! Janna told me in her note that she had been visiting Burlington, Vermont with her best friend and so she chose fun foodie items from Vermont for me! She even sent items for my boys and for my cat Cullen!!! So sweet! Here is a run down of all my goodies! Organic Spelt Fusilli by Grand Isle Pasta- This was so yummy! I should have taken a picture of the dish I made with it but I forgot. Bad me! I made something we call "Tuna and Noodles" around my house. We use noodles, canned tuna, a little bit of mayo, and mustard and mix it all together for a quick and easy meal. It's the prefect carbing up meal for me before a long run! Distiler's Maple Pretzels- Oh these were soooo good! If you like a mixture of sweet and salty then these are perfect for you! 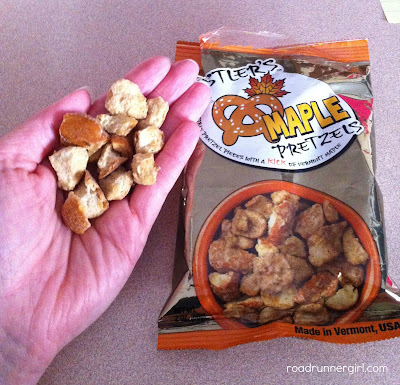 Pretzels with maple syrup on them...sounds like food for those Christmas elves lol! Green Mountain Goodness Maple Rub- This was so good! I put the rub on chicken and it gave it a slight sweet flavor. It was awesome! CinnaMint VerMints- These were amazing! They tasted just like an altoid but were all natural! 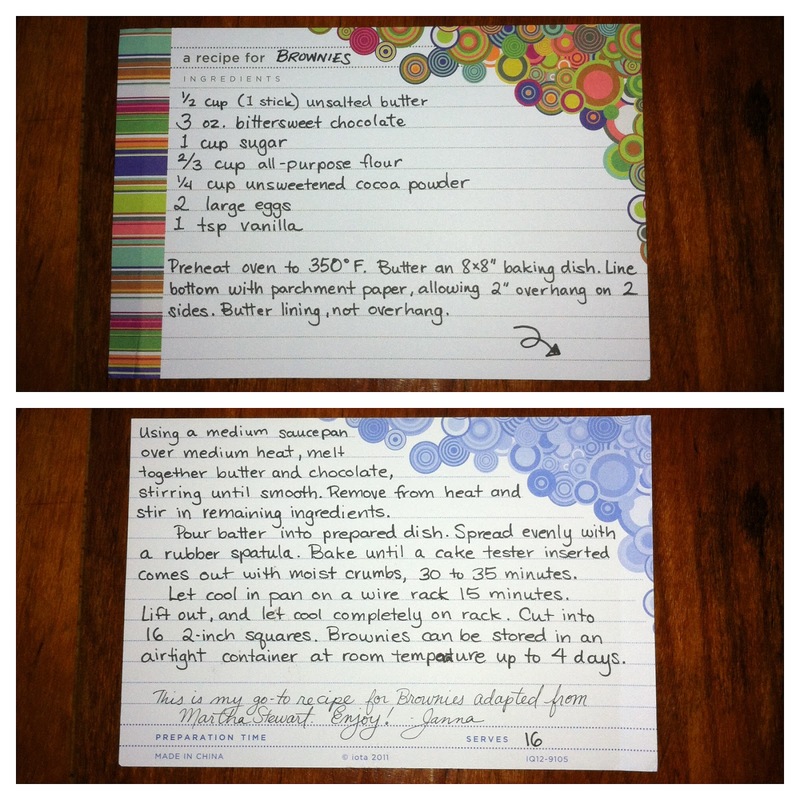 Recipe for brownies- Yum! I love brownies! Janna said this was her "go-to recipe for brownies adapted from Martha Stewart." I can't wait to make these! Recipe Cards- She sent me my own so I could write down my favorite recipes! Dan's Chocolates- Yes these were the first thing to go...and my hubby ate them all! I didn't get to try even one! But he assured me they were very good! Toy balls for Cullen- And he loves them! He chases them all over the house! Stickers for the boys- They were so excited to get mail lol! They decorated tons of pictures for me with their new stickers!!! Thanks so much Janna for such an awesome box of fun food items!!! QOTD: Are you a tea or coffee person?